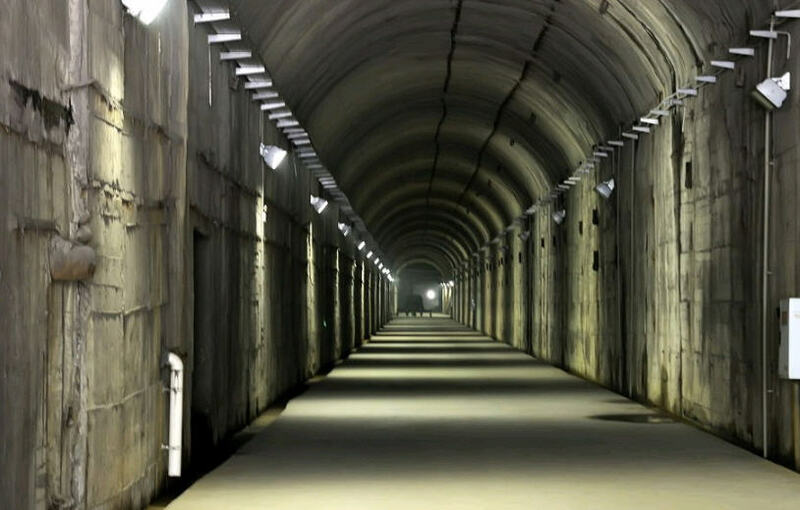 The former China 816 Underground Nuclear Military Plant, which has been closed for one year, now reopens to the public and has become a memorial museum as well as China’s first military base to visualize nuclear science and to inform technology. The 816 Nuclear Plant is located in Fuling district, Chongqing. Approved by Chinese then-Premier Zhou Enlai, the plant was established to provide raw materials in November 1966. However, this project was stopped in 1984. In 2002, the State Commission of Science and Technology for National Defense Industry demystified the veil of the plant. In 2010, the 816 plant was opened to the public for tourism for the first time. According to Yang Yan, deputy general manager of the Tourism and Health Industry Department of Jianfeng Group, the base now is mainly for tourism. Following the trend of science and technology tourism, the base aims to build a military tourism attraction to protect cultural relics, to spread patriotism, to inform nuclear science and technology.